If you’re seeking a property development financing solution for your next project, think Trilogy. A flexible, agile alternative for finance. 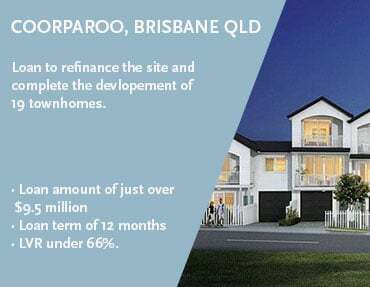 Trilogy is one of Australia’s largest specialist lenders providing financing options to the residential, commercial, industrial, and retail property sectors in Australia. 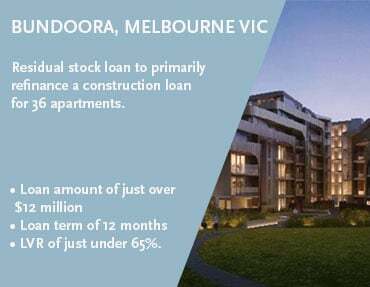 For over 20 years, our managed funds and private Investors have enabled the successful completion of projects across the eastern seaboard of Australia. 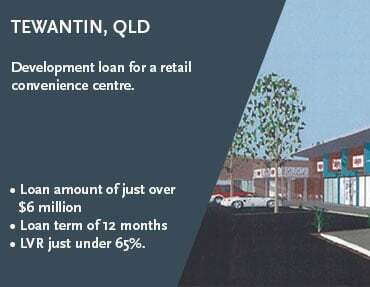 We currently fund more than 60 loans, ranging in value from $3 Million to $15 Million. As the performance of each loan financed by Trilogy underpins the returns provided to Investors, your success is our success. If your project is successful, our business will follow suit, so we go above and beyond to add value. The Trilogy Lending Team leverage their extensive development and construction finance experience to help you complete your project on time and within budget. For more information on financing your next project, start a conversation today with our Lending team. In this short video we explain how you can become one step closer to funding your next project with the help of Trilogy Financing, starting with your project proposal. Trilogy is not a licensed credit provider and does not make loans FINA regulated by the National Credit Code. The source of Trilogy’s loans may include managed investments schemes registered with ASIC, as well as other private lending arrangements with high net worth investors. If you would like more details on our investment opportunities, then please contact us. Stay up to date with important information and resources relating to Trilogy Financing. With the current demand for the returns available from our pooled and contributory mortgage funds, there is a healthy availability of funds for finance. Loan sizes from our pooled and contributory investments are generally between $3m and $15m. We may be able to assist with additional access to funds for larger development transactions on a case by case basis. Our aim is to provide a tailored lending solution for each of our borrowers. Trilogy has specialised skills and knowledge in lending. The team members have diverse experience across the areas of commercial lending, property, development and construction, project management, quantity surveying and finance. Our experienced team includes a Lending Committee made up of directors and executives who are appointed to assess and approve loan submissions in line with lending policies, and our Lending Team, who take care of the day to day business processes and manage relationships with brokers and borrowers. The Lending Team is supported by an array of finance and administration professionals who assist in the delivery of a smooth borrower experience. Funding to assist with the development of a land subdivision and construction of three prestige homes. 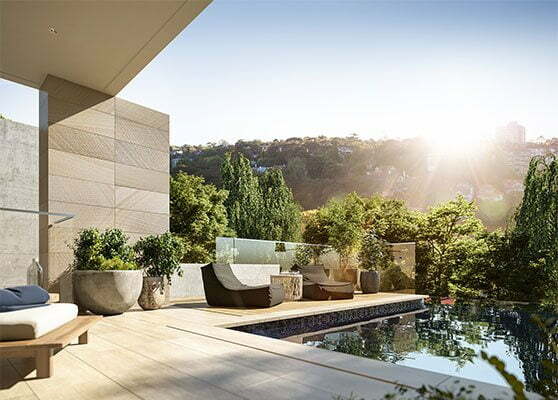 The project involved demolition of an existing residential building, site and earth works, and construction of three luxury homes in the affluent suburb of Mosman, New South Wales. Mosman is in the midst of a transformation as a number of residents begin to demolish their older homes and undertake subdivision and construction projects. 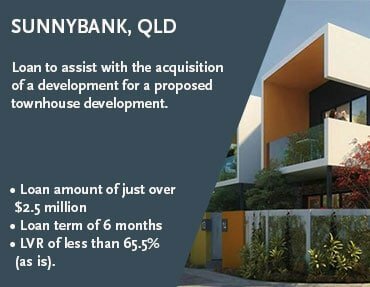 This activity is driven largely by housing demand within the suburb and a desire from existing residents to downscale their existing homes. Upon completion, each home provides residents approximately 608 square metres spread across four levels. 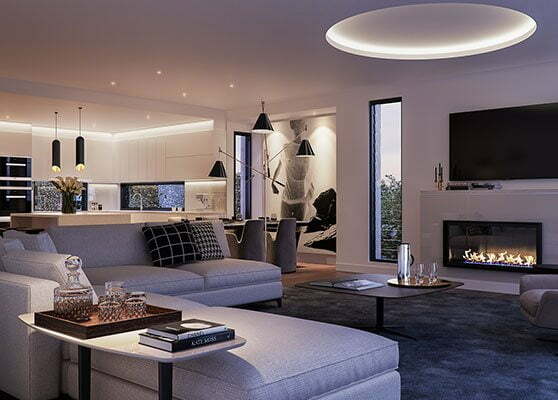 Each completed home will feature superior fittings with modern open-plan living, three bedrooms, courtyards, terrace and a private swimming pool. A shared basement with individual elevator access for each home comprises two car-parks per home and storage space. Adding to this prestigious opportunity, purchasers were able to customise their future homes during the build process.